Aftermath of the Stonehaven floods. 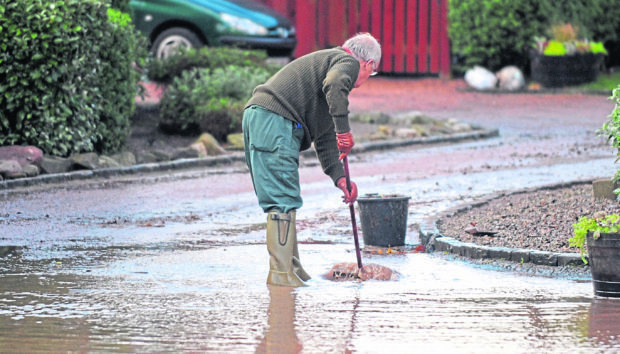 Sepa has extended its Floodline service across the country meaning 2,589 vulnerable properties across Aberdeenshire, Orkney and Angus will be given extra protection. The environmental agency has said this initiative will provide accurate and advanced warning to help prepare a further 19 priority areas in the event of major floods such like those experienced by Orkney last December and Stonehaven in 2014 and 2012. The 24-hour service provides up to date forecasts and alerts to first responders, the emergency services and councils. Sepa launched the scheme at an event in Kirkwall yesterday, just months after the islands were battered by floods brought on by Storm Caroline. More than 90% of Orkney is at risk from deluge from the sea during severe weather. 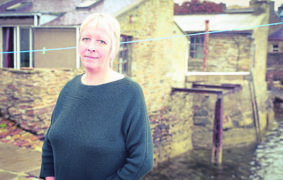 Sarah Taylor, who lives in Stromness, watched as her sea front home was devastated by a storm surge in January 2005. She said the scheme would reassure residents that they would be protected against similar, adding: “We didn’t have time to save any belongings on the ground floor, including Christmas presents or the food from our freezer, the sea just rose up and filled the house. “Advance warning will be very worthwhile because it gives you the ability to plan ahead, move your valuables out of harm’s way. 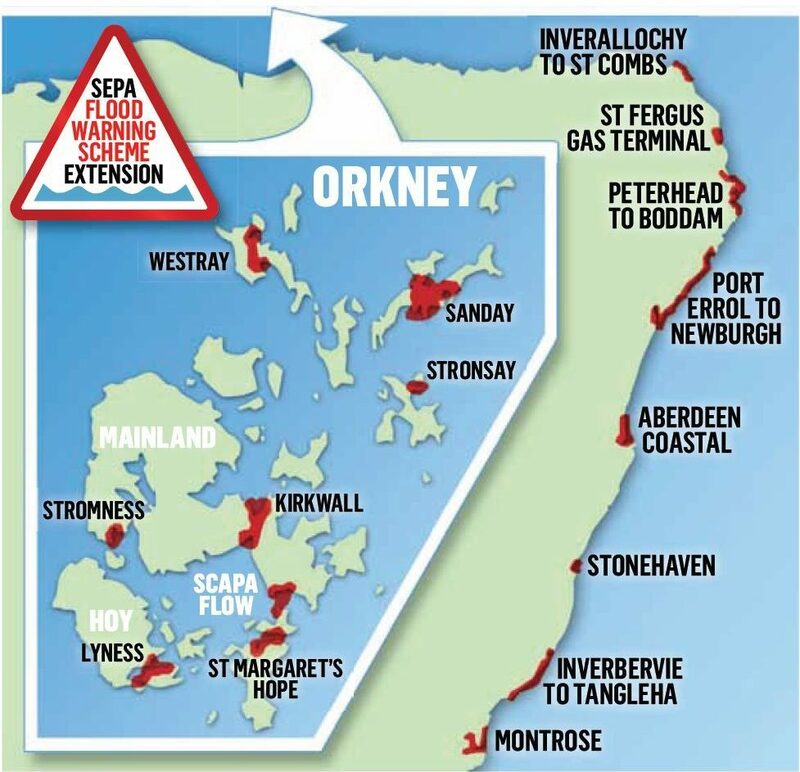 New schemes will also cover coastline stretches at Inverallochy and St Combs, St Fergus Gas Terminal, Peterhead to Boddam, Port Errol to Newburgh, Aberdeen, Stonehaven, and Inverbervie – covering a total of 147 miles and 1,268 households and businesses. Stonehaven has been badly hit by coastal flooding in recent years, with scores of people were forced to flee their homes in 2014 and 2012 when waves from the sea battered the beach front. Mark Irvine, chairman of Stonehaven Flood Action, said: “We have been in close consultation with Sepa over the past few years to try and get a formal scheme in place, so it’s great it’s finally live. Sarah Taylor, who lives in Stromness. Experts have said that rising sea levels and extreme weather events will place 169,000 homes and businesses in Scotland at risk of flooding by 2080. Sepa will publish its latest the National Flood Risk Assessment in December.